In 2017 I did a personal reading challenge, reading 52 books in 52 weeks, and invited friends around the world to join me. I did pretty good documenting them on Instagram and Facebook for most of the year, and then got behind in posting. I think I read a total of 67 books, but I gave away a stack of books I'd finished before documenting them, so I'm not exactly sure. My friend Anthony also did the challenge, waiting until the last day of the year to post a complete list of the books he'd read, along with his top five. He asked me to share mine, and of course I could not keep the list to five. Because it was 2017, I decided to pick my top seven. They aren't really in any particular order, it was hard enough to narrow it down to this list! 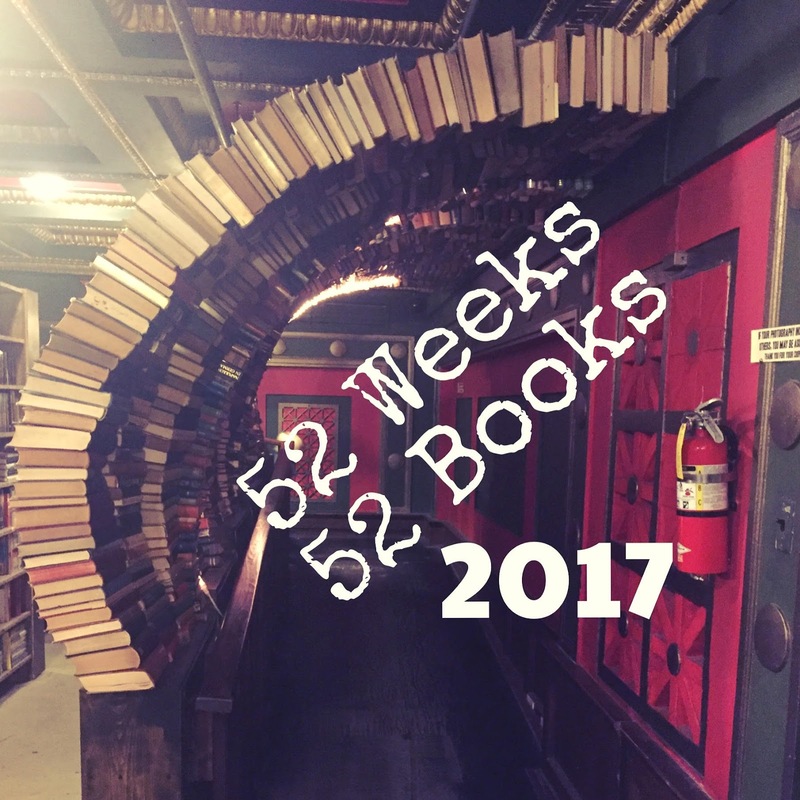 I picked six books that were new-to-me this year, and one book that I've read over and over and still love. I joined a book club I saw on Facebook which met in my little beach community and this was the book they picked. I knew nothing about it or the author, and I only had a few days to read it. 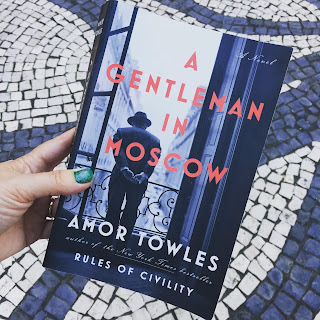 It was an absorbing read, set over thirty years in Russia about a Count placed under house arrest in a hotel. I spent a summer in the former USSR back in high school, so the subject matter was actually quite familiar to me. The writing is outstanding and the story of a man retaining his class and dignity during the most trying of times feels fresh in today's political climate. This was the second book I read in 2017 and it should have come with a warning that I would be crying inconsolably by the time I turned the last page (consider this your warning). My greatest passion in life is building community, and this story of a grumpy elderly widower in Sweden dealing with his crazy neighbors shines a light on the fact that we are worth being loved and giving love until the very last breath we take. I actually read three Margaret Atwood books this year, but I have to add this to my top seven because it's a book I wanted to actually live inside, to know the characters myself, and be a part of the action. It's a story of simmering plans for revenge while putting on a production of Shakespeare's The Tempest in a prison. It makes Shakespeare relevant to modern times, something I'll always be a fan of. This one wrecked me. Ricky Graves is a teenage boy with a secret who ends his life before the book starts. The people who knew him tell the story of how and why he got to that point. This book is really a must-read for anyone who works with or parents teenagers. It deals with social media and bullying, as well as the effects of shame and secrets. 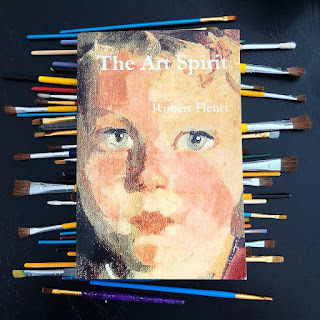 This is a collection of short stories, all of which come with commentary of his writing process and inspiration for each piece. The stories are great, but it's the commentary straight from Mr. King which really excited me. 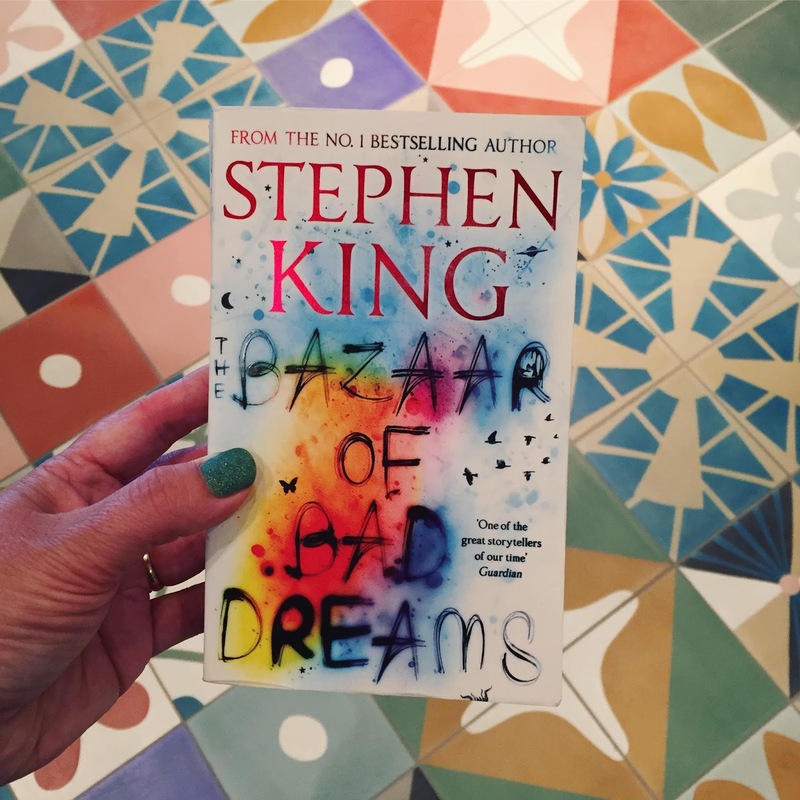 If you've ever read one of Stephen King's books and wondered what in the world goes on inside his head, this book will answer that, to some degree. The first book of his I read was The Stand in the 5th grade when I was home for a week with the Chicken Pox. I was immediately drawn into this epic story. It's amazing how his short stories feel just as epic. 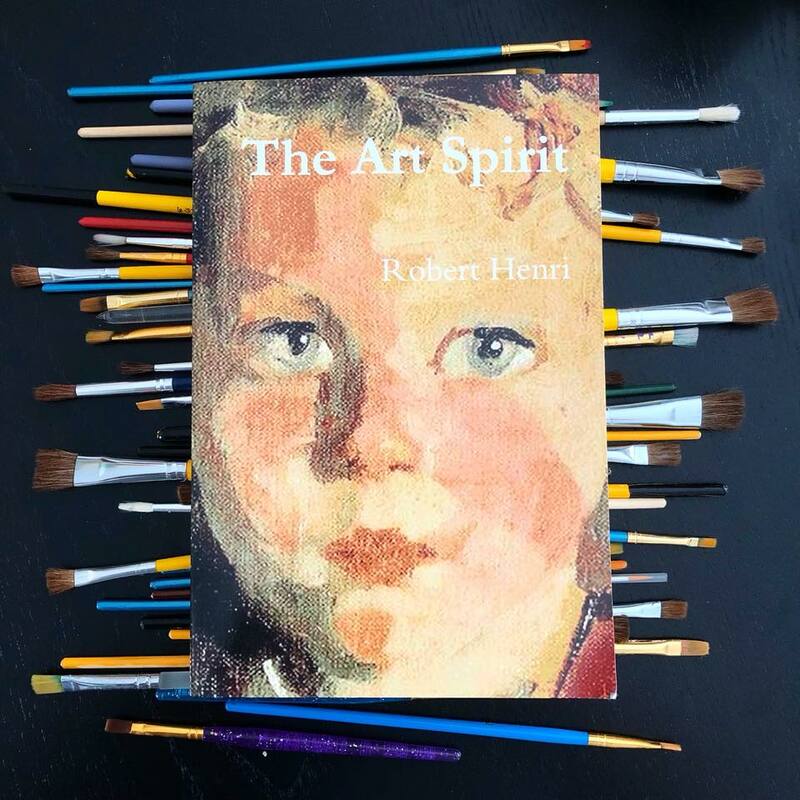 Walt Disney cites Robert Henri and this book as inspiration for his creative mind. It is a truly a master class in creativity and my brand new copy ended up filled with underlines and highlights and notes in the column because every page was so rich with advice and ideas on being an original. I'd definitely recommend it for anyone who works in a creative field, but even if you don't, you will still get so much out of it. This is a great book to read slowly, though like me you might want to just gobble it up. This is one of my favorite books of all time. I've read it at least five times and have lent out two hard copies of it which I never got back, so I purchased it again on my Kindle. 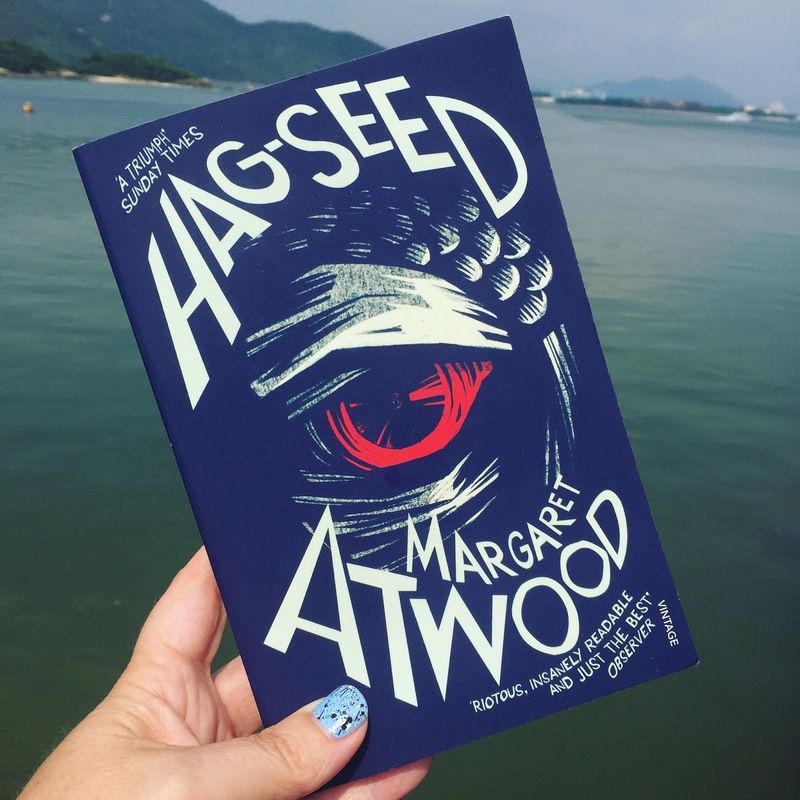 Kazuo Ishiguro won the Nobel Prize for Literature last year and a second book club that I joined (after the first one disbanded after my first meeting) decided to read this book. I was more than happy to read it once again. This book is deceptively simple, written in very easy to understand prose which makes you think it might be for a younger audience. But by the end of the book you'll be covered in goosebumps with the realization of what has been happening throughout the book. Even though I know what's coming, I'm still shocked every time. He's also the author of The Remains of the Day, which is actually one of my least favorite books (I could barely finish it and thought it was a terrible waste of my time). Funny that for other people, it's their absolute favorite! Amazing that one author can cause such a wide spectrum of passion! What have you read recently that I absolutely need to download to my Kindle ASAP? I read "Man Called Ove" last year. Such a good story. I knew I couldn't do 52 books but I read 19 books. This year, I am already at almost 50. I have to read 60 books for my Children's Literature class this semester. I may have to add a couple of your books to my list for future reading.